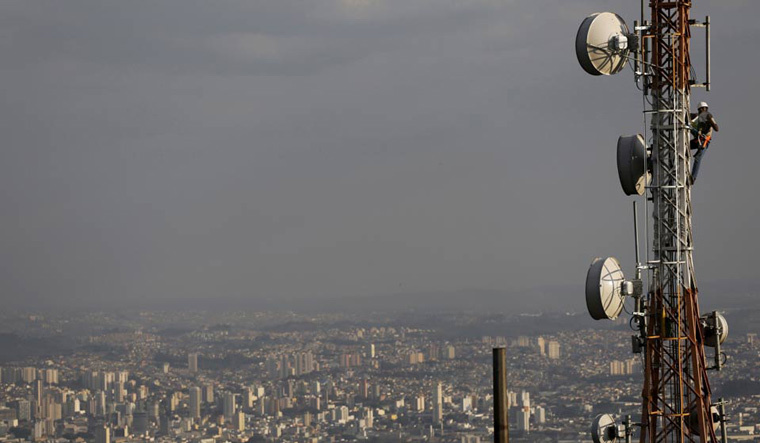 All major telecom operators failed to comply with the quality of service benchmark during June-September 2018, according to a TRAI report. Call drops were higher on Idea Cellular and Vodafone networks in some of the telecom circles during the period, the report showed. Idea breached call drop norms in Madhya Pradesh, UP West, while Vodafone network failed to meet criteria in UP East and UP West telecom circles. Call drops on Idea network due to fault in mobile tower or sites were beyond the quality benchmark in Himachal Pradesh, Jammu and Kashmir and North East. State-run BSNL also failed to comply with call drop norms due to mobile tower problem in West Bengal. Idea network also failed to meet call drop norm due to around network availability parameter in Assam and North East while BSNL also failed to meet the criteria in West Bengal. Idea also failed in meeting customer service norms like request for closure or termination of services and time taken to refund money to customer after closure of service. Congestion was found in network of Reliance Jio and BSNL in Rajasthan which led to delay in connecting calls, the report said. While there were no network related quality issues in Airtel, it failed criteria around accessibility of its call centre or customer care in Bihar, Karnataka and Kolkata. Tata Teleservices, which is in the process of merging business with Airtel, failed to meet call centre accessibility quality norms in most of the circles where it operates.